Internal links – helps create a view of how content inside your website is related. Also helps users navigate easily to related content. Links to external sources – be careful who you link to as it’s a signal you trust them. The number of links pointing from your page to external locations should be reasonable. 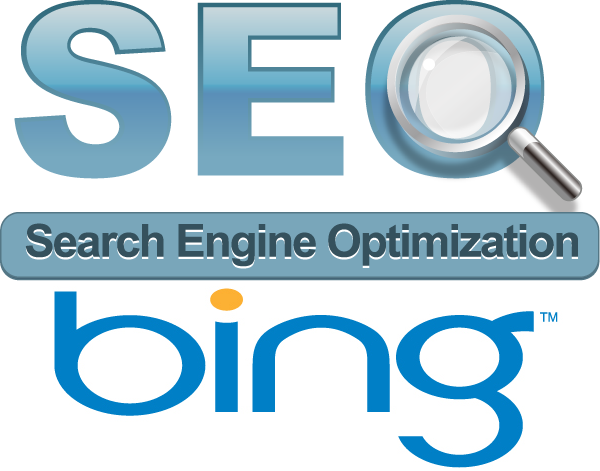 Define high crawl rate hours in the Bing Webmaster Tools via the Crawl Control feature. 404 error page management can help cleanse old pages from search engine indexes; 404 page should return a 404 code, not a 200 OK code. I'm huge enthusiast of various types of autos and I want to attempt diverse model of autos. Upbeat to be a piece of this site since it contains exceptionally novel and amazing determination of autos with new look and outlines also. Notwithstanding, I try to get australian writings from an extremely dependable site yet at the same time I couldn't get this one. Much obliged for sharing this autos accumulations.